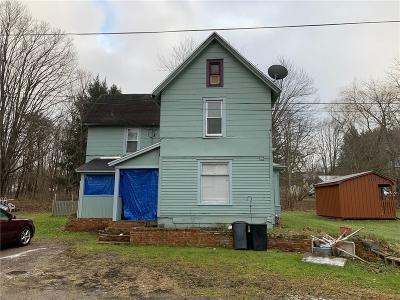 Lakewood homes are found in a southwestern Chautauqua Lake village. 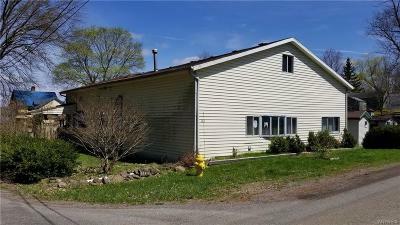 The community serves as somewhat of a 'metropolis' for the Chautauqua Lake area due to the selection of conveniences and amenities found here. Locals visit the town to grocery shop, dine out, buy home repair supplies, seek medical attention, shop on Chautauqua Avenue, or catch a movie. Real estate in Lakewood is also near its own public library and fire department and has direct beach access with public docks, a boat launch, and tennis and basketball courts. There are concerts and fireworks displays held in the nearby park throughout the year. For those looking to go out for a cup of coffee or a beer, Southern Tier Beer is brewed in the town and sold nationally. The brewery has a bar on site and venue for outdoor entertainment. One of my favorite places to grab a cup of java is Ryder's Cup Coffee. Another culinary delight worth mentioning is Scallion Bistro. Check out our community links for more great suggestions! There is so much to do and see near homes in Lakewood, it's the perfect area to raise a family or to have a summer home, bustling with activity and entertainment options. 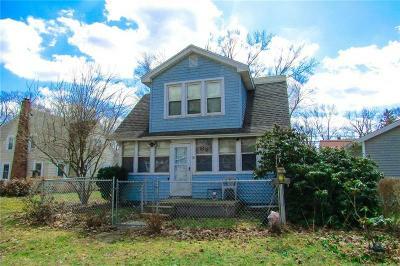 Check out complete MLS® listings of real estate in Lakewood. If you'd like more information about living in this unique village, you can read more below. Register with our site today! Doing so allows you to enter your search criteria and tell us exactly what you're looking for. When Lakewood homes that are a match are listed, we'll send you an email right away. Sign up now! 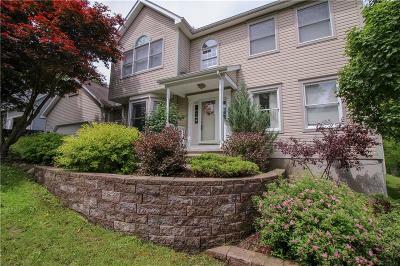 Homes in Lakewood NY offer a great selection, a variety of styles, and an excellent selection of amenities. There are lakefront options available that make a perfect summer getaway - complete with amenities such as (but not limited to) hot tubs, atriums, screen patios, boat houses, docks - and so much more. The more expansive single-family homes are priced up to nearly $1 million. Lakewood real estate isn't limited to only luxury homes, however. Many modest bungalows (inland or lakefront) are listed for under $300,000. Those seeking a condo lifestyle should be sure to check out Packard Estates, a mansion that was converted into a multi-family residence in the 1960s. There is a great mix of newer developments and pre-war historic homes in Lakewood, sure to please even the most discerning buyer. Don't hesitate to drop us a line anytime. If you have questions, concerns, or need more information, we're your Chautauqua area, experts. Find the perfect piece of real estate in Lakewood today - we're here to help! Contact us today!